Reveal being in quotes because the datamining already revealed everything in the game. So for anyone who’s been on a Pokemon forum or subreddit, these Ultra Beasts have been known about for weeks. 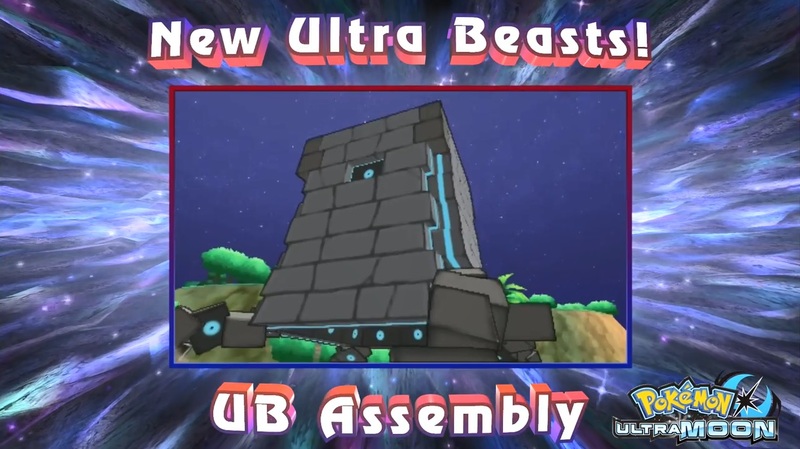 Well, not a lot as far as Ultra Beasts go. We saw Nihilego when the concept was announced. 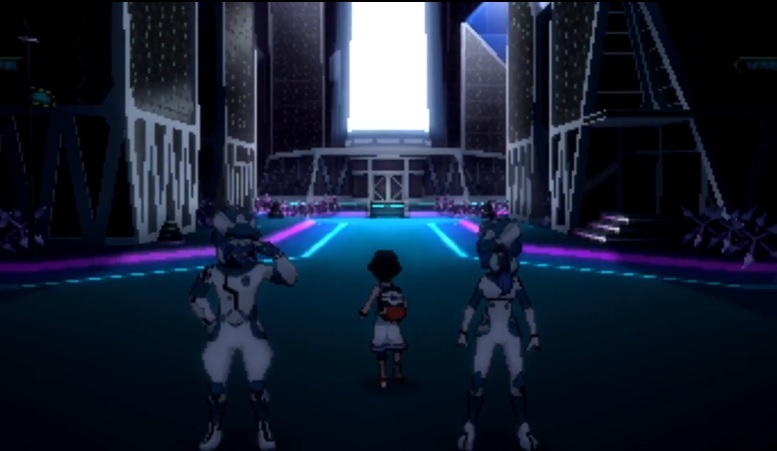 Buzzswole and Pheromosa were revealed in the next announcement. 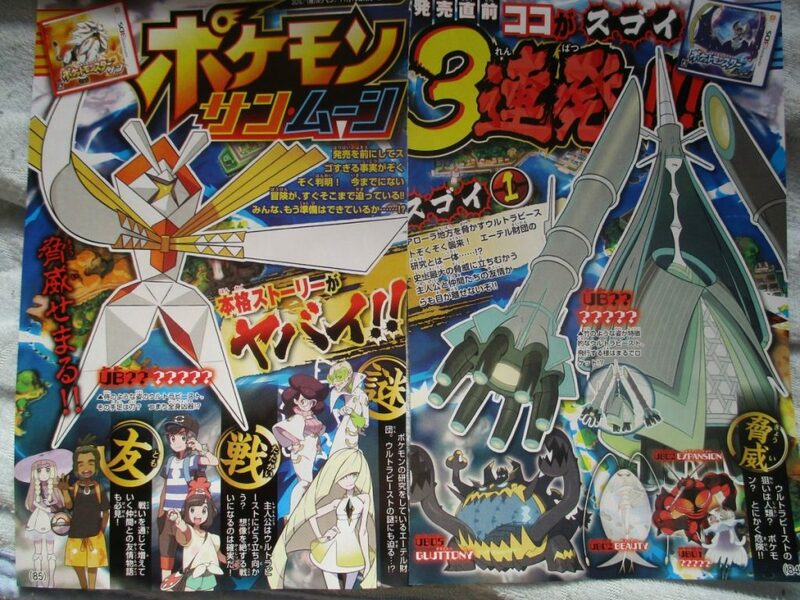 And with today’s reveals, that ticks Celesteela, Kartana and Guzzlord off the list too. So, just Xurkitree to go then! Still, at least we now have new artwork! Yeah, it’s not good quality art, but it’s art none the less. 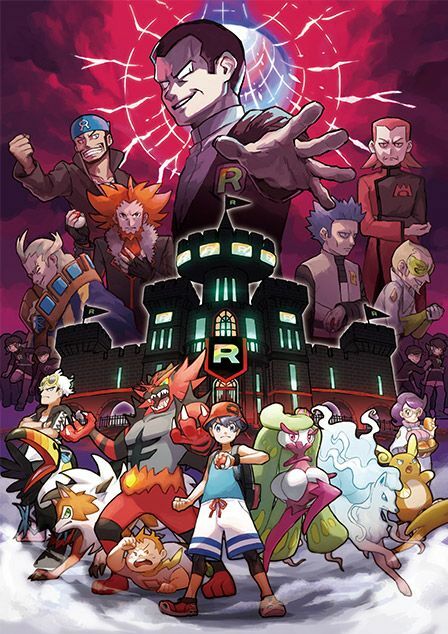 Let’s hope a decent version gets posted on the official website soon. But what do you think about it? 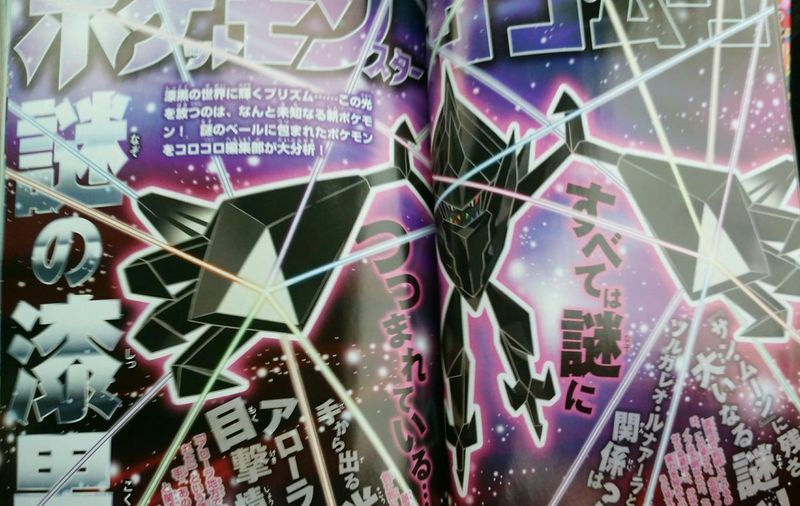 Are these Ultra Beasts actually new to you?